When it comes to being the most durable light on the market, Rigid® Industries is by far the leader. Their LED lights have been tested by being put through the most rugged and brutal conditions. They've been beaten, smashed, run over, and dunked in water. These premium LED Lights are at the top of the class when thinking about the lighting. Their manufacturing is superb, and they back their lights with a warranty. If you want the best, go Rigid. 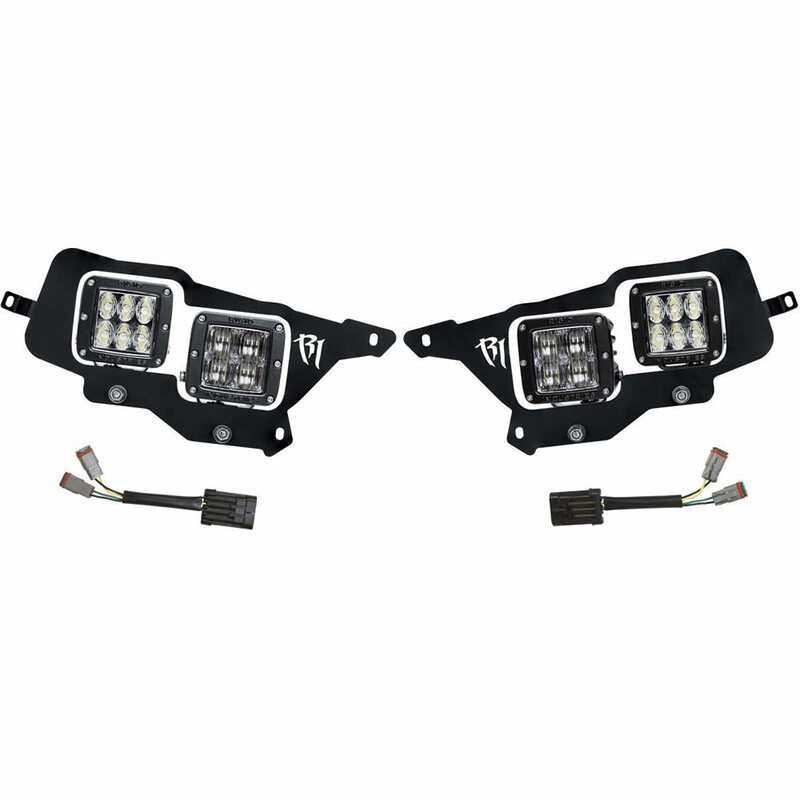 Rigid® Industries has their D-SS, Dually Side Shooter LED lights that are perfect Polaris RZR XP 1000. These little guys can mount easily onto the frame of the RZR and spread a wide beam that's ideal for off-road conditions. These lights cast up to 120° of horizontal lighting coverage when used in pairs or when used in the single light applications. They have up to 50,000+ hours of lifespan, are P68 Complaint and are come with impact resistant lenses. 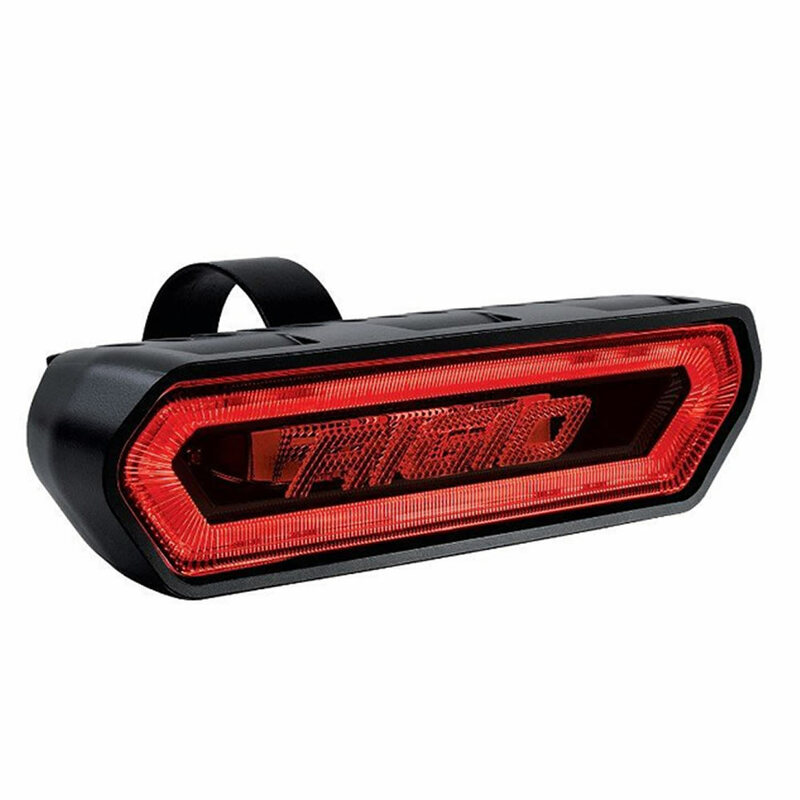 Rigid® Industries doesn't just offer standard LED Spot Lights, they also designed Rear Facing LED Tail Lights that add safety and functionality to the Polaris RZR. Their Chase light features a center portion that functions as a 715 lumen white light suitable for use as a reverse or area light, and there’s also a smaller downward-facing courtesy light for illuminating the cargo area. 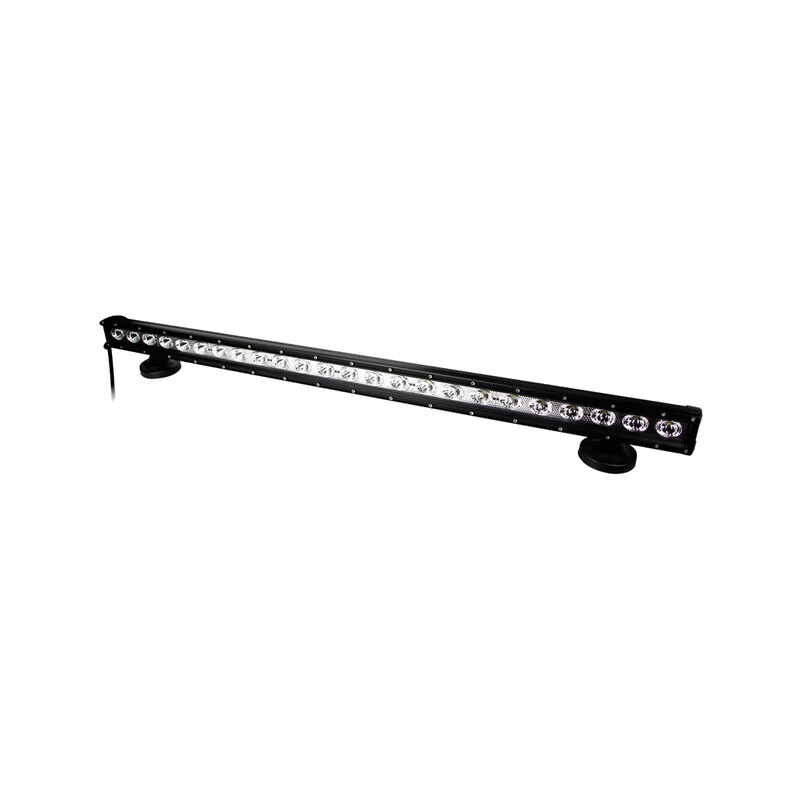 Whether it’s used individually or wired in series, the Rigid Chase LED light is packed with features at a great value. 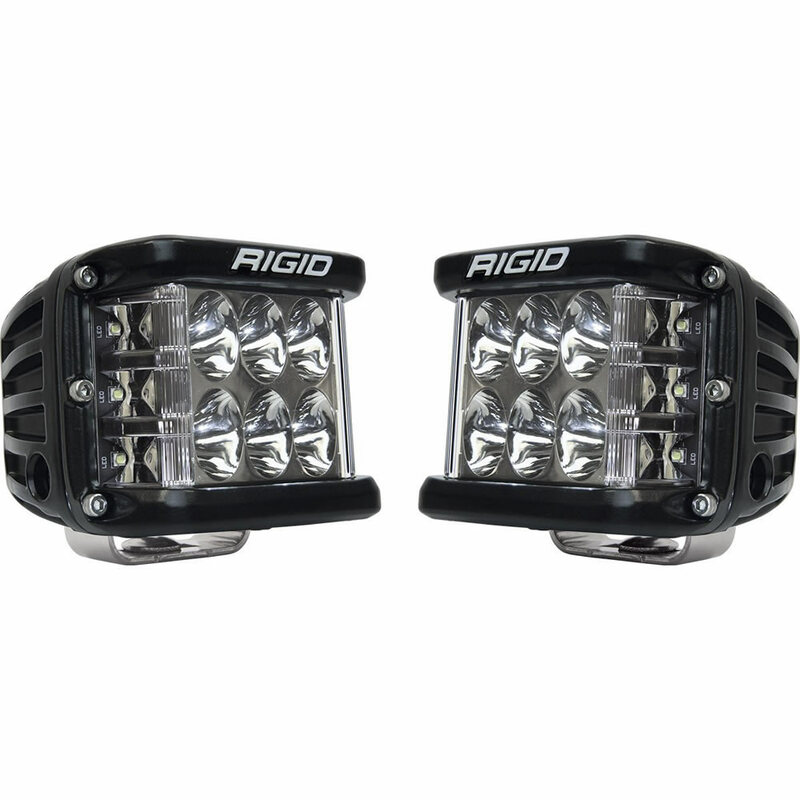 Whether you're looking for a front LED light or rear facing tail light, Rigid® Industries has, hands-down, the best lights on the market. Vision X is a solid name brand in the off-road lighting community. They offer different kinds of lights that can meet the needs for ATVs, UTVs and off-road motorcycles and are relatively affordable for average riders. 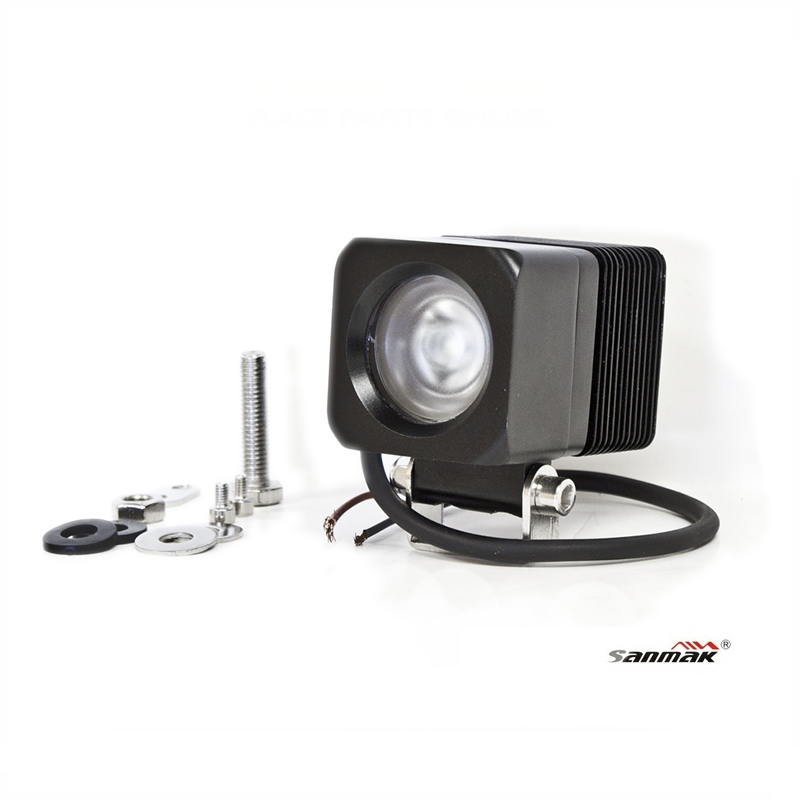 Even though Vision X has a large range of products, there are two lights that we feel are the best for the Polaris RZR XP 1000. The Low Profile Prime XP light bars from Vision X are compact, measuring just under 2.5" in height. These lights also have something called Prime Drive Technology that manages the heat levels to prolong the life of the LEDs. They also utilize something called Pulse Width Modulation (PWM) dimming circuitry that also manages heat levels. So if you're in the west coast, or riding hard in the desert, this can be crucial to the longevity of your lights. These low profile lights allow for 15° adjustability with nearly twice the light for enhanced reliability & output. 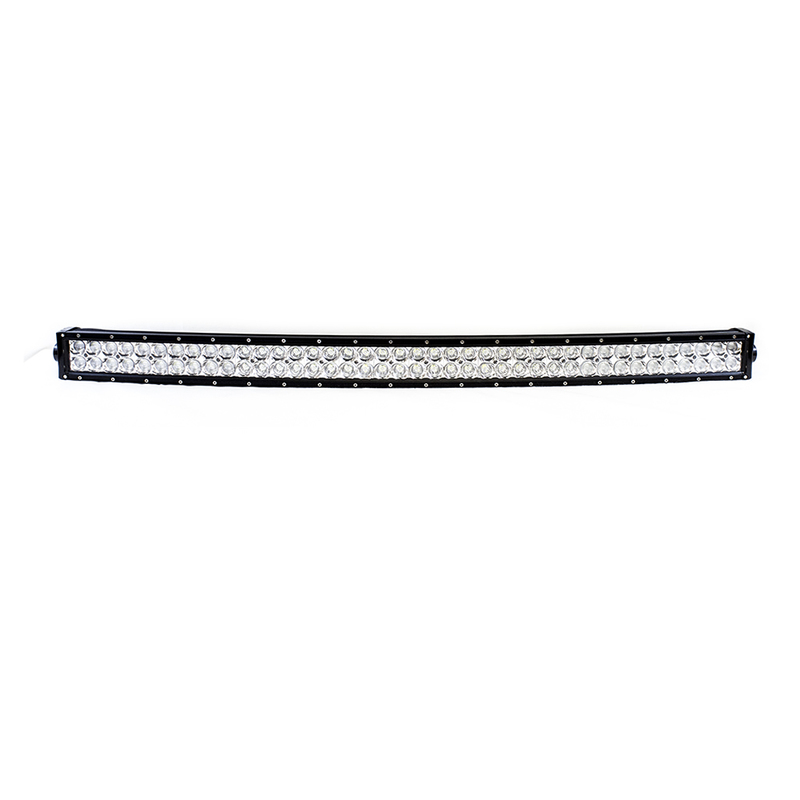 We carry their small 5" Wide Beam Light bar as well as their 12" Light Bar that can work well in combination with each other. If you're looking for lights that are extremely cost effective, Sanmak® will be your best bet. They offer HID Spot Lights, HID Flood Lights, LED Light bars and LED Work Lights that can withstand the punishment of the elements. 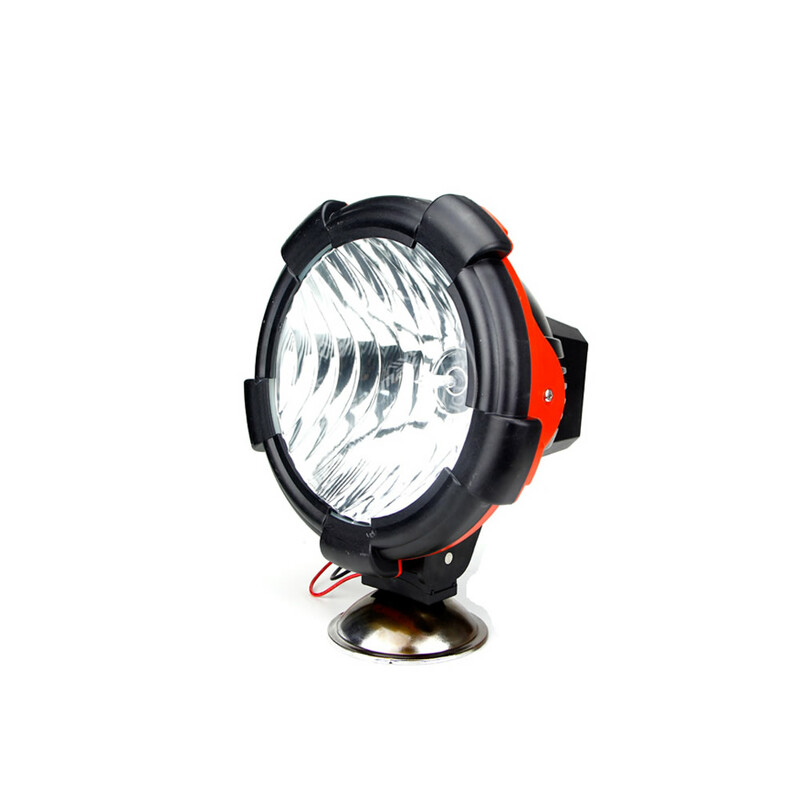 Sanmak, by far, offers the most affordable lights which can make them ideal for average riders. Sanmak's LED Lights offer nearly the same lifespan as Rigid Industries with about 50,000+ hours of life time. That's pretty incredible considering they're a fraction of the cost. Whether it's a spot light or flood light, their LED lights cast a light color temperature of 6500K, making them ideal for off-road conditions. 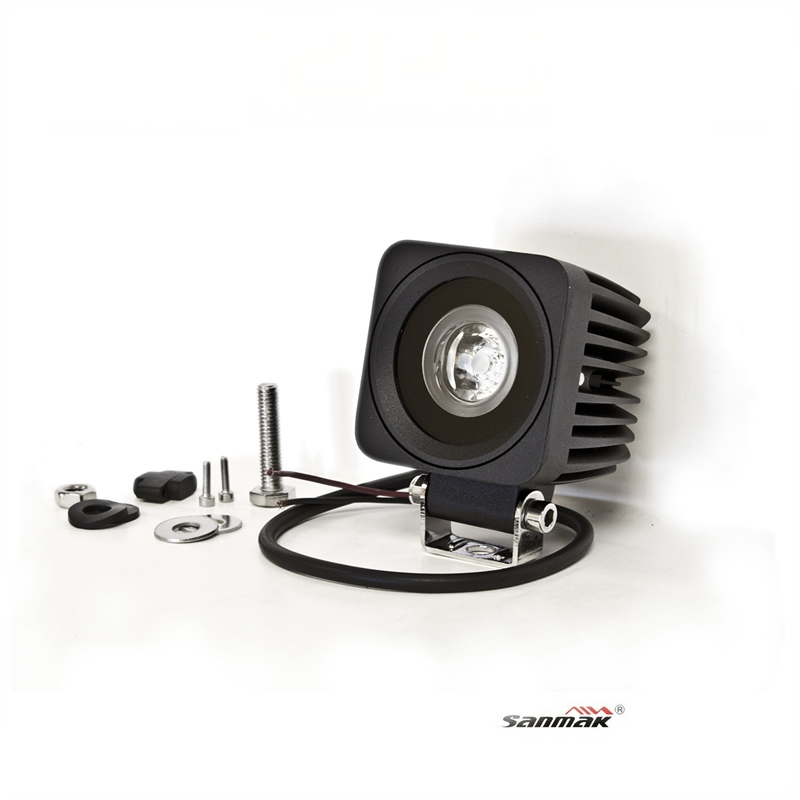 We stock a good amount of Sanmak lighting at RPO Powersports because their lifespan and durability compliments the affordable cost. 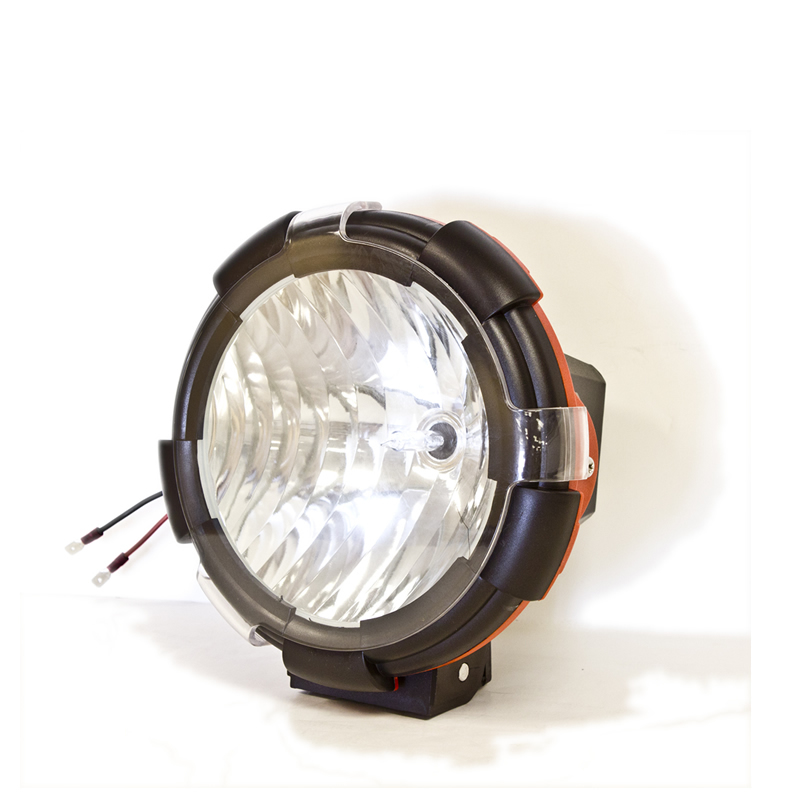 With various sizes in stock, we're sure to have an offroad LED Light is going to work for your machine.